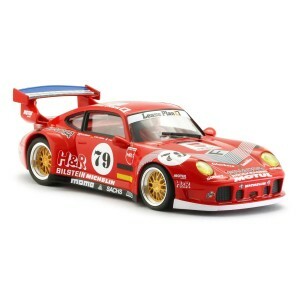 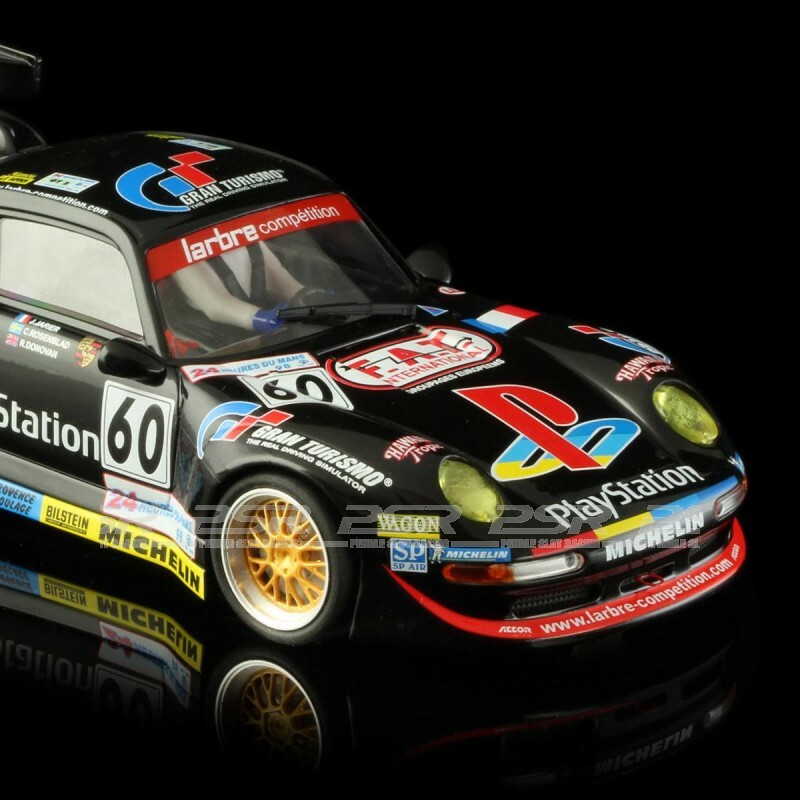 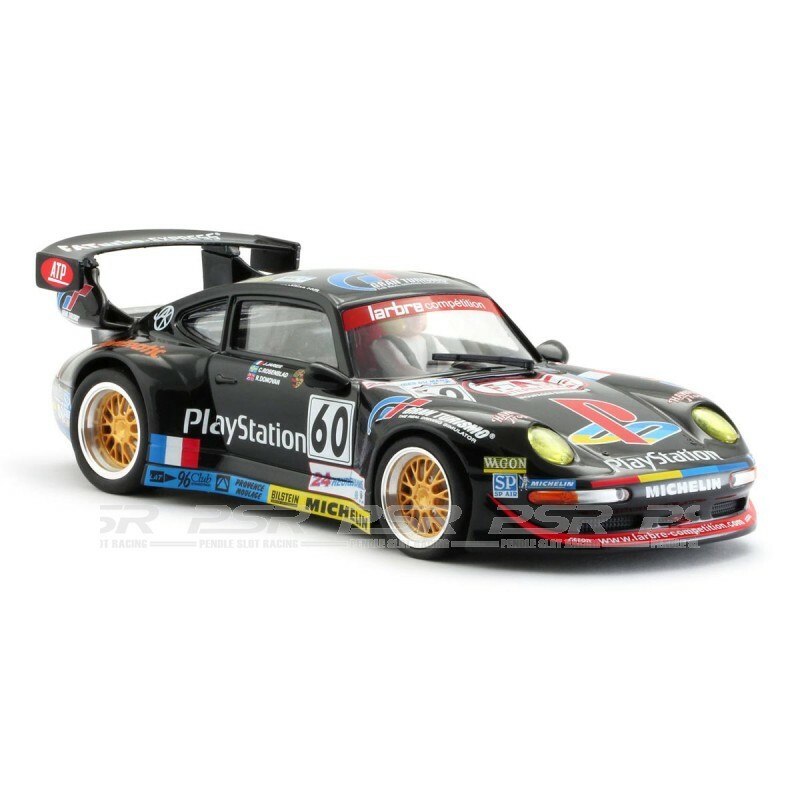 RevoSlot Porsche 911 GT2 No.60 24h Le Mans 1998. 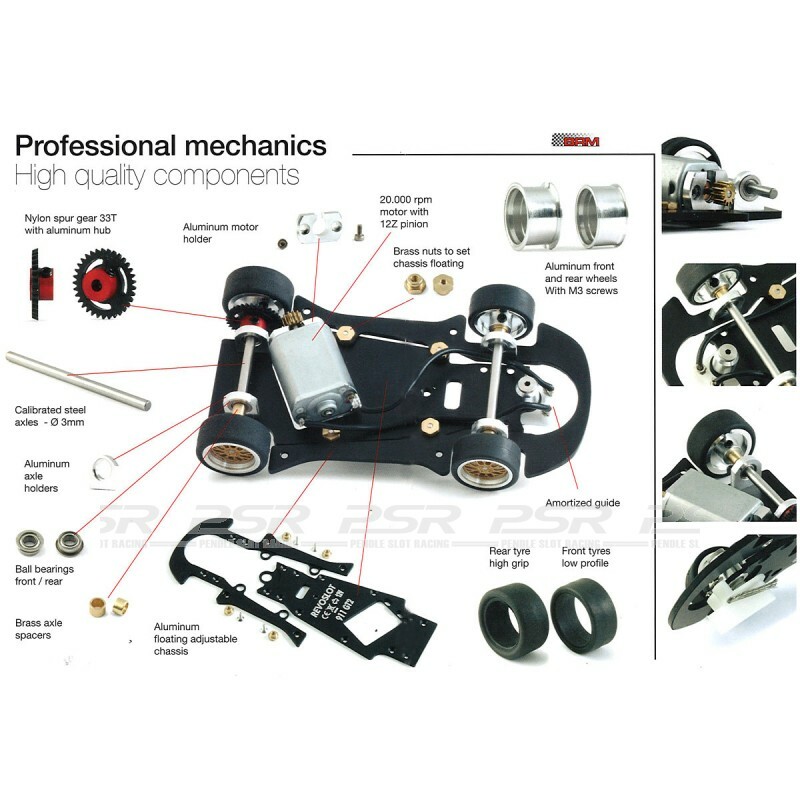 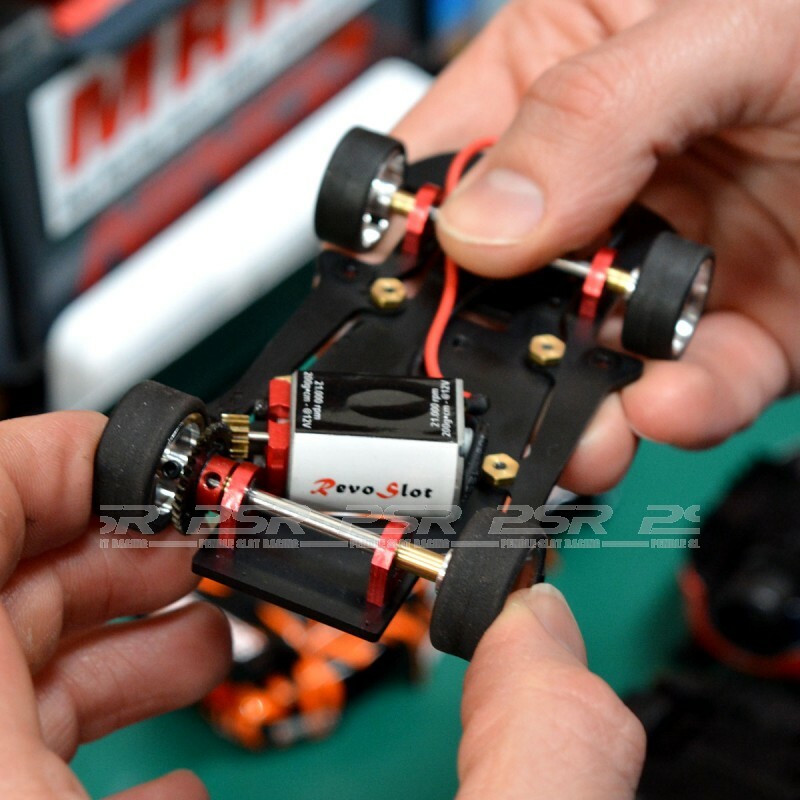 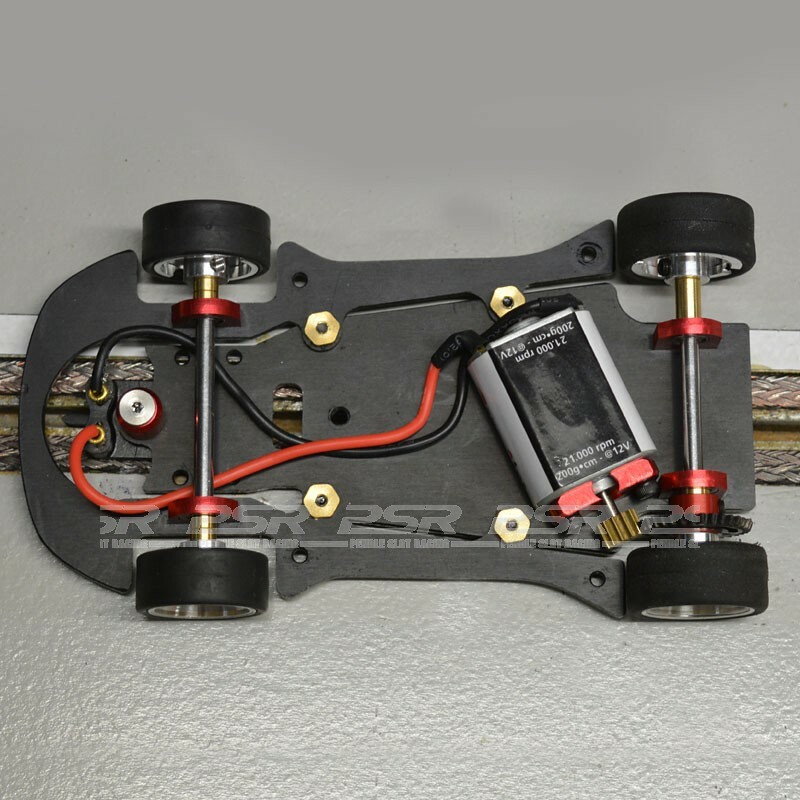 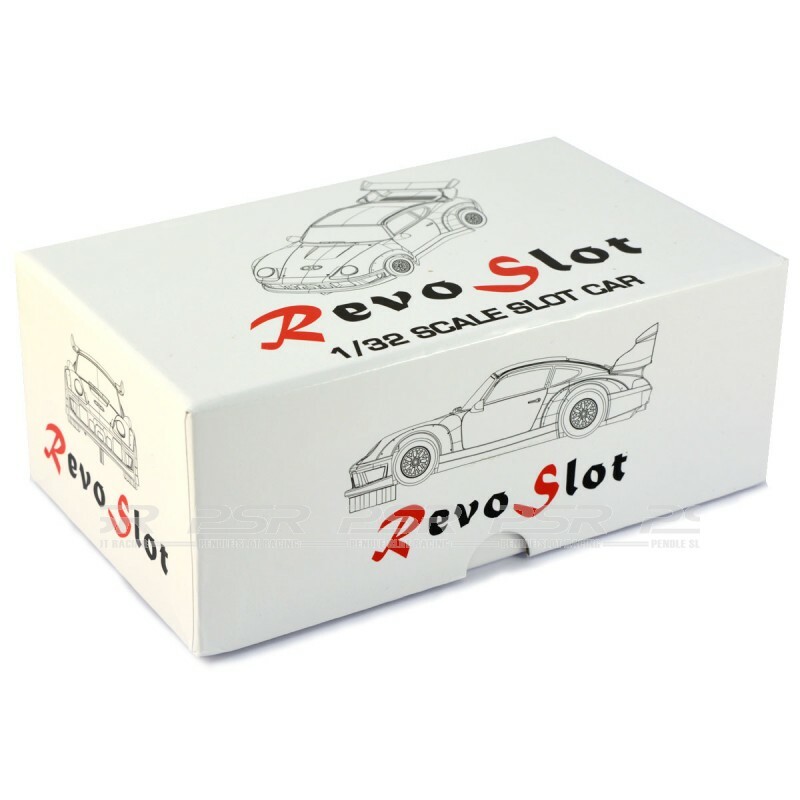 1/32 scale slot car with professional mechanics and high quality components by BRM. 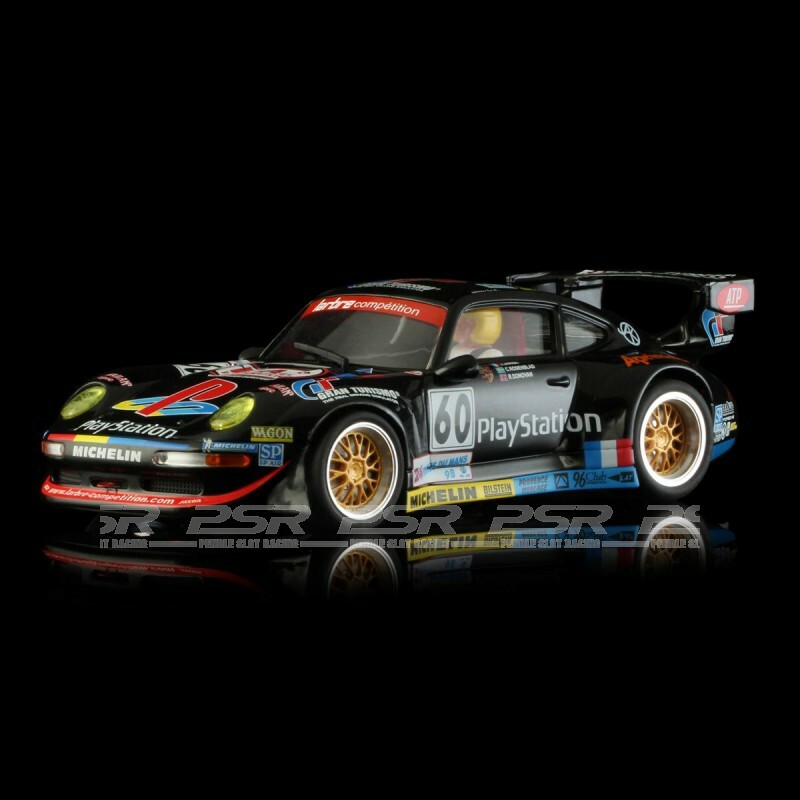 RevoSlot Porsche 911 GT2 No.60 24h Le Mans 1998.